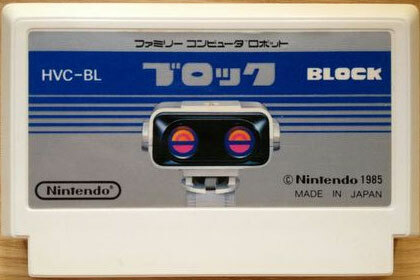 A special game for use with that fabulous Famicom robot. Happy memories and retro chic. Tasty. Second hand. Please note this is the cart only: no manual or box are supplied. 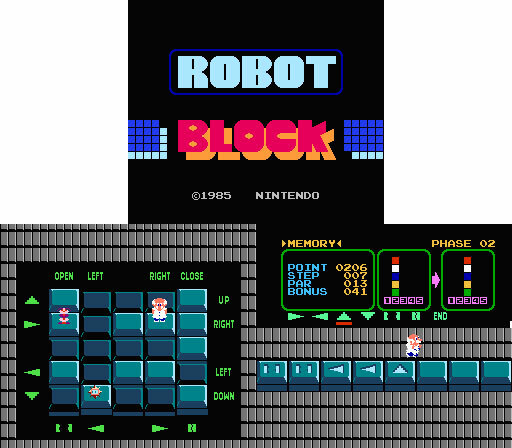 Genki is unsure how much this title can be enjoyed without the robot, which is sadly not included.